These kits show off a particular technology or solution which aids in marketing both technical ability as well as product sales. 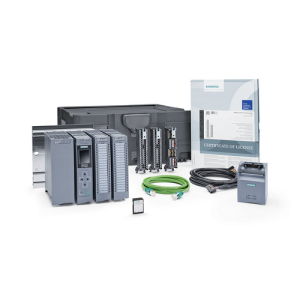 All kits use standard Siemens products. Great for Workshops and training. 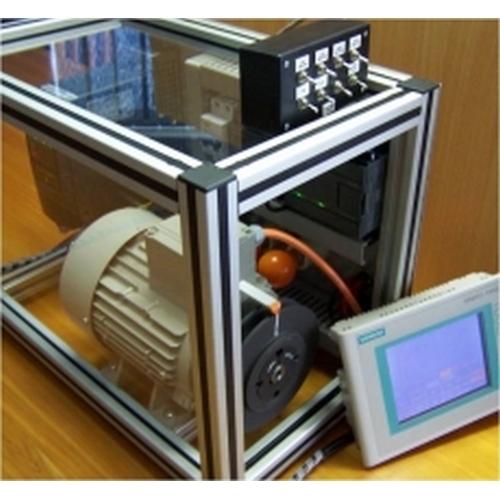 Kits include MAP_IND motion control, 2 axis stepper interpolated plotter and GPRS networking. 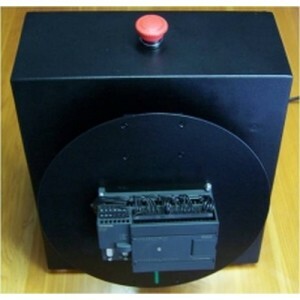 For more information on how we can design a demo kit for your needs contact us.